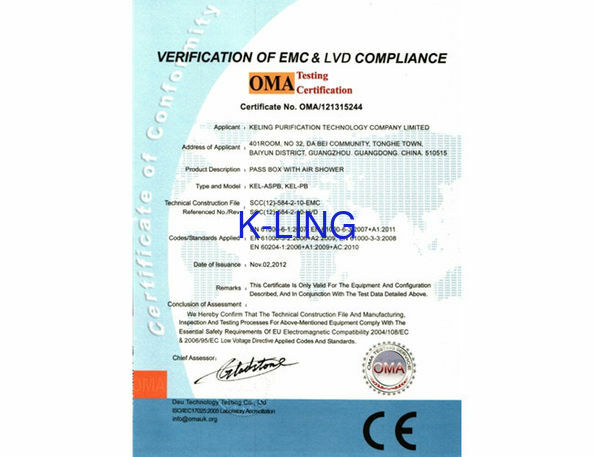 High purification rank, low resistance, super-thin and light weight, easy install and low operated cost . Mini-pleats HEPA air filter widely use for electronic, pharmacy, food, semiconductor,Atomic force, precise instrument and cosmetics field and so on, which occasional request high purification rank. 1: The Mini-pleats HEPA air filter is the finally filtration in clean room that use for filter the particles more than 0.3um. 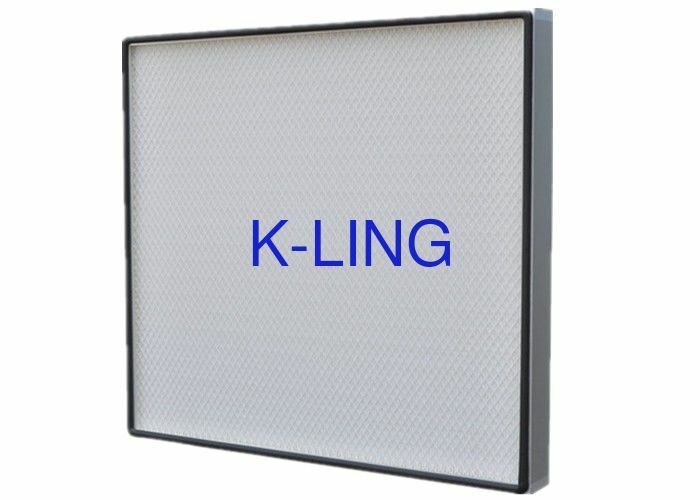 2: The filter media adopt the ultra-thin glass fiber , the hot-melt glue spacing each pleats in regular so that achieve high dust volume , all of the media area can be used in completely . 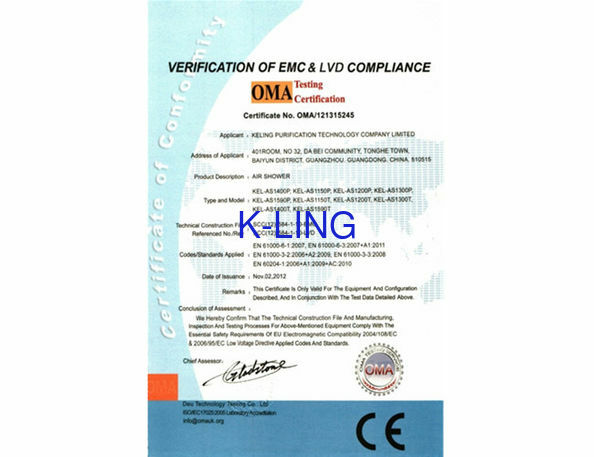 3: The anodized aluminum frame so that it is anticorrosion in long time. 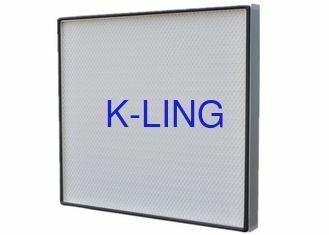 5: the both side of air filter is metal screen with power coated so that the media without any damage.